Android launcher apps help you transform the look and experience of your Android device. These interactive launcher apps offer tons of features & functionalities to tweak various settings of your device home screen and functionality. Using these tools, you can give a fresh look and competence to your old Android device. Let’s check out top 5 launcher apps for Android users for a better experience. 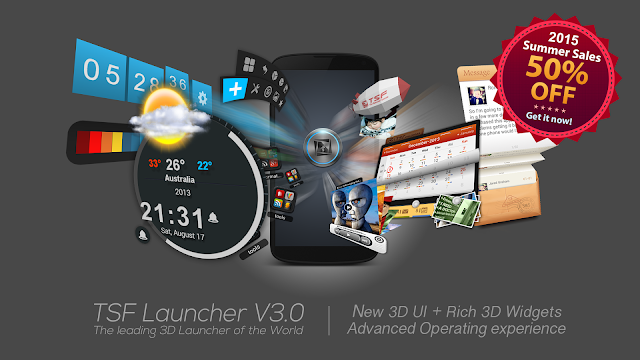 TSF Launcher offers all-new 3D launcher experience on your Android device. 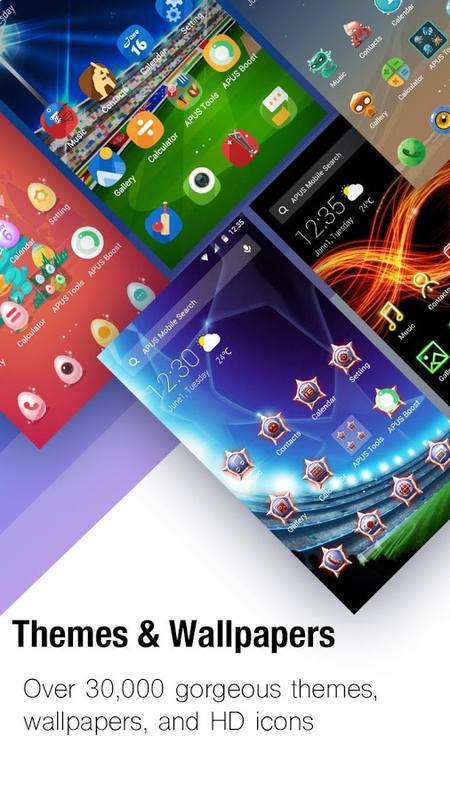 It is designed to subvert the whole concept of your Android device home screen operations. It offers unique, smooth and customized experience to Android users. Here, it gives you complete control over all device elements of your device home screen. This amazing tool keeps on reinventing itself to offer numerous latest features and functionalities. It offers exclusive 3D widgets for quick and efficient operational experience. It offers intuitive animation transition effects for all tasks you perform on your device. Further, it offers engaging 3D home screen switching mode and interactive freewheeling element layout mode for your device home screen. In other features, it offers unlimited dock bar, batch icon selection, exclusive widgets, numerous gestures, Arch shortcut menu, icon editing tool, third-party themes, intuitive settings menu and much more. 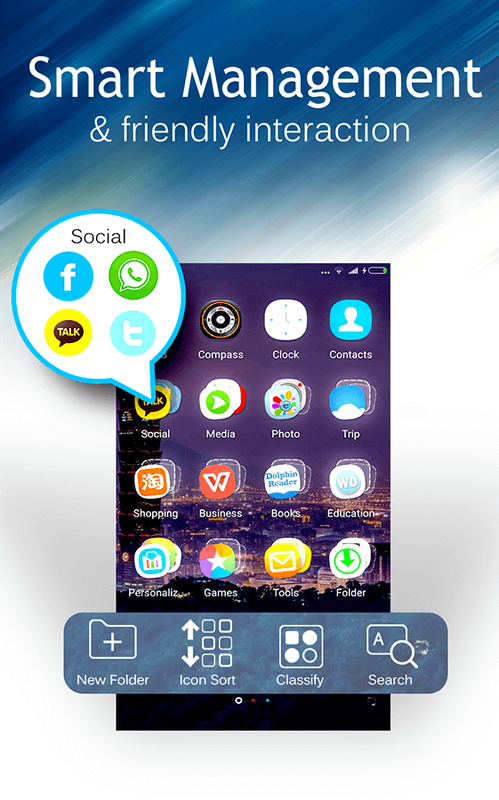 C Launcher offers a fast, simple, and intuitive interface to Android users. It offers numerous useful features with minimal battery consumption. It is designed for quick mobile searches and offers UI customization with a lot of options. 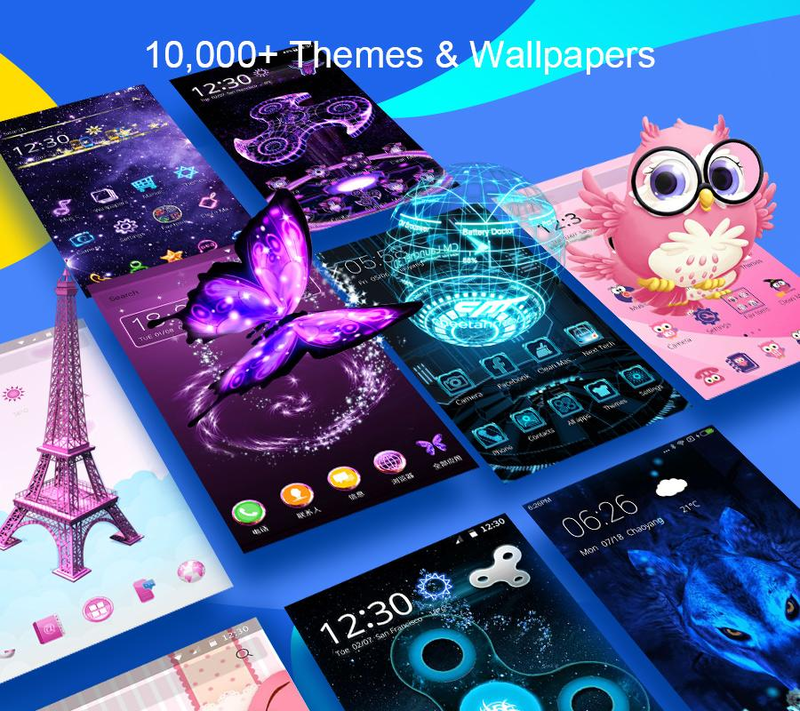 Further, it offers numerous intuitive themes and HD wallpapers for better viewing. It is safe launcher app that protects your privacy from all third-party apps and helps you lock your apps with stretching gesture. It allows you to clean all junk files, save battery and speed up device performance with one tap. It offers password, pattern lock and iOS-like screen lock on your Android device for better protection. In other features, it offers apps unread notification count, app drawer, widget launch center, numerous themes, 3D effects, translucent screen effects, 3D & live wallpapers, and much more. This highly customizable and performance driven android launcher app embraces full material design throughout. It offers you the full control over all features & functionalities of your home screen in powerful & intuitive manner. It offers thousands of icon themes, infinite scroll, improved widget drawer, Subgrid positioning, backup & restore options, scrollable dock, customized app drawer, widgets in dock, color controls, import layout and many more useful features. This fast and interactive launcher app offers highly customization feature for your home screen and offers you full control over all features. In other features, it offers multiple gestures, icon swipes, unread counts, more scroll effects and much more. This impressive launcher app helps you customize your device home screen with 3D themes, 3D widgets, and live wallpapers. In other features, it offers DIY themes, lock screen, app lock, intruder selfie, hide apps, anti-theft protection, phone & Wi-I booster, smart folder, notification reminder, handy toolbox with a calculator, flashlight, recent apps and much more. Launcher apps give you complete control over device functionality and allow you to make numerous useful tweaks. 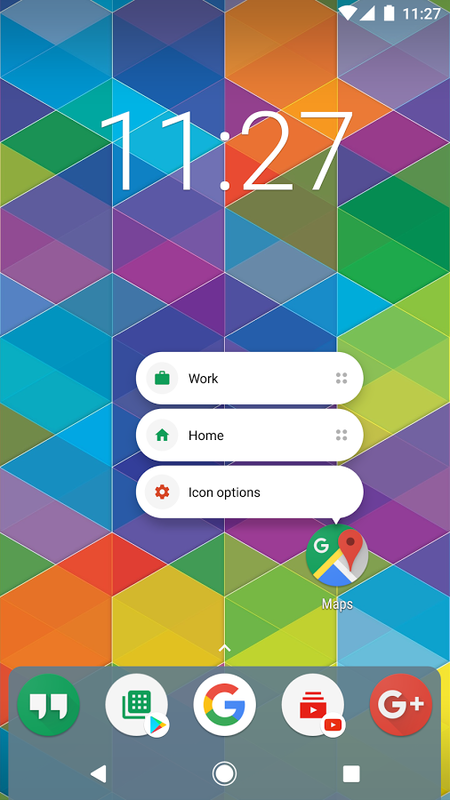 These launcher apps come built-in with various useful features to customize your device home screen the way you want it to be. Using these apps, you can inject new life to your old looking Android phone with better features and performance. Apoorv Bhatnagar is working at Systweak Software, as an SEO analyst and technical Content Writer. His potential of writing is PC tips, Android and Mac tricks and he is anxious in writing other technical blogs. You can also find Apoorv on Facebook and LinkedIn.